Dan McCarel is a dentist, a father, a husband, and an IRONMAN. He began running marathons in Philadelphia and Boston in the early 2000's. Dan achieved those goals easily and found he needed more of a demanding goal. 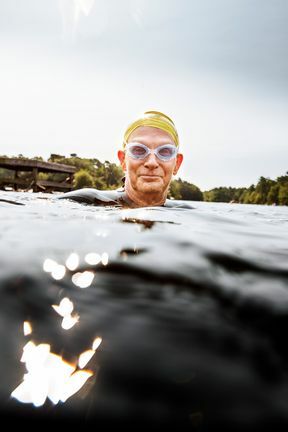 So he began to push himself more seriously and over the next several years he began competing in Triathlons. 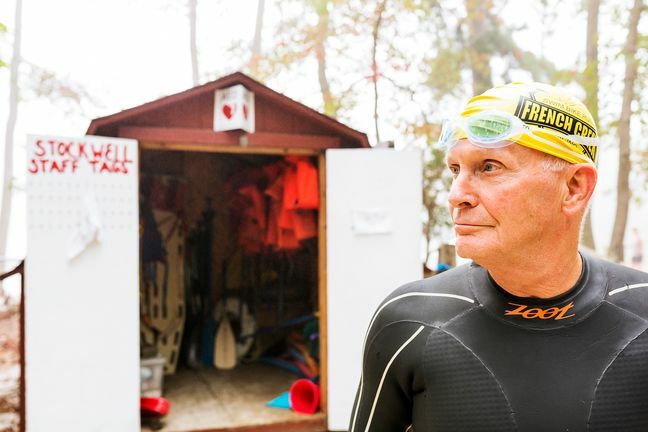 While the triathlons were a challenge, he was ready for more. 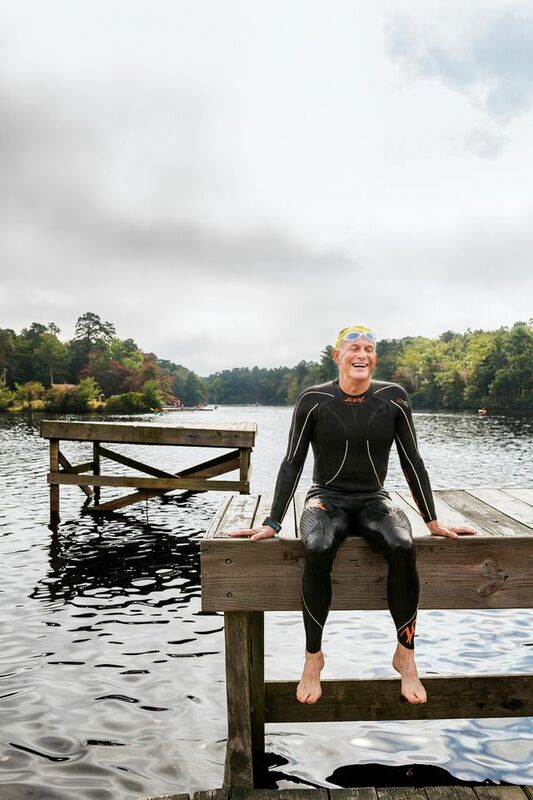 Dan decided in 2010 that his new goal is to go to the ultimate Triathlete World Championship - The IRONMAN 140.6, which is held in Kona, Hawaii each year for the best athletes from all around the world. 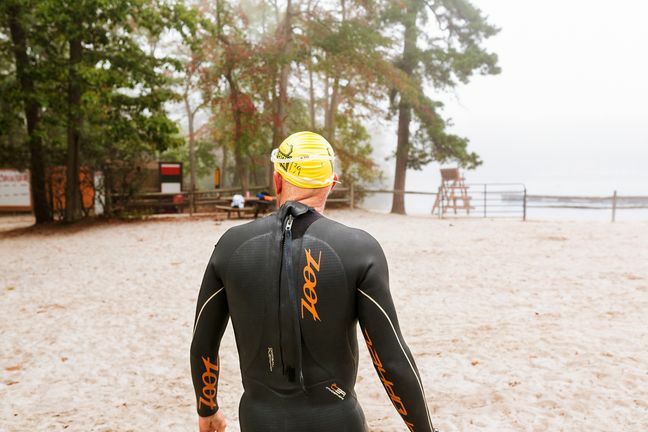 Dan has been competing in IRONMAN 140.6 and 70.3 races for over eight years now. He has competed in so many 70.3's it is difficult to keep track of all the different cities and countries has he raced. More importantly however, Dan has now completed four IRONMAN 140.6 races; but to qualify for Kona, he must finish first in his age-group. 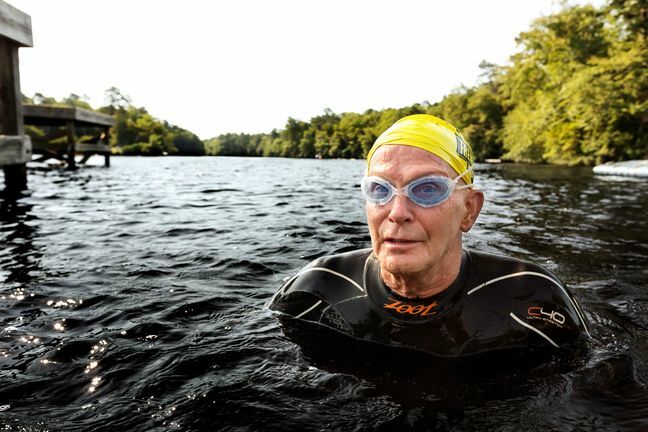 Dan will be 75 this April and at the top of his new age group. Dan is excited for the 2018 race season and will be competing in the IRONMAN 140.6 in Lake Placid, New York during July of 2018. Will this be Dan's Final Lap!? The Final Lap - Dan McCarel Competing in the Louisville IRONMAN.